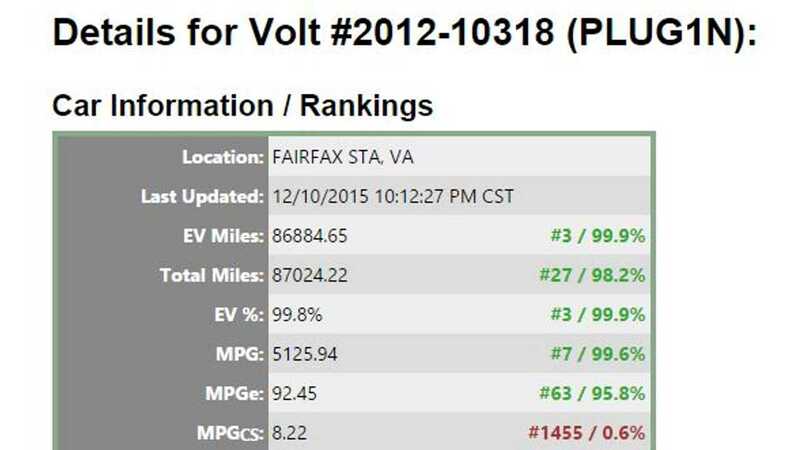 Belmer holds the Volt record for most total miles and most electric miles driven. 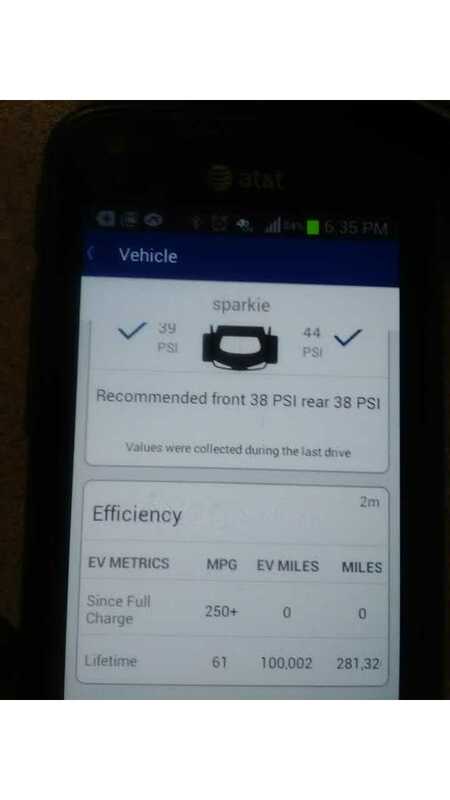 Check out those stats and more here. 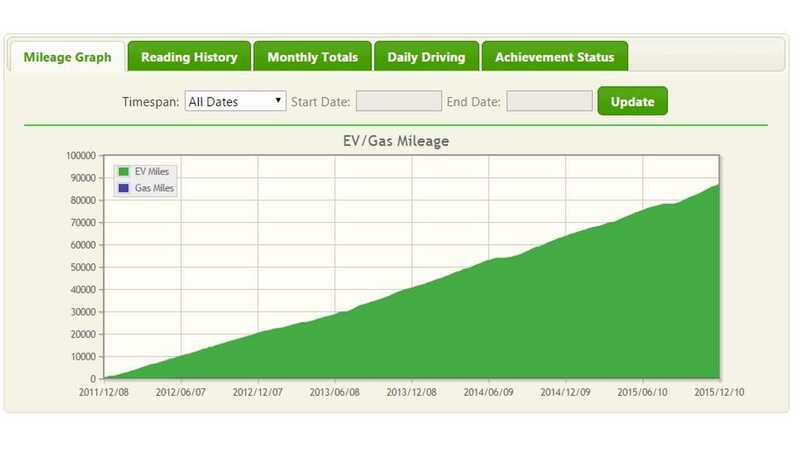 100,000 Electric Miles And Counting! 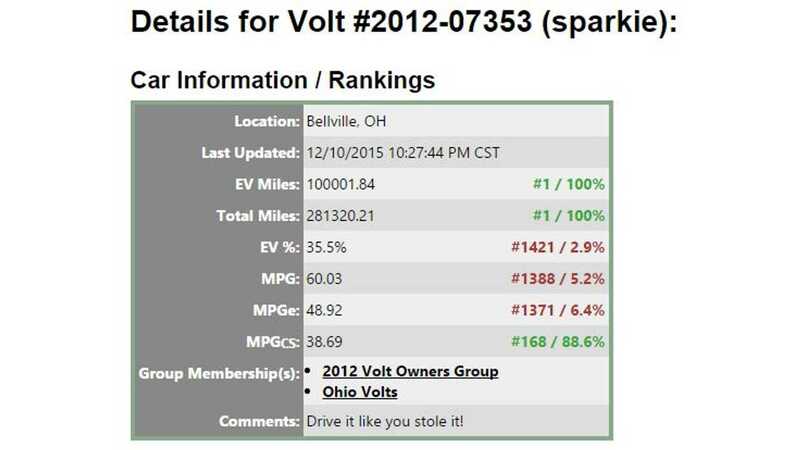 Belmer’s latest Volt achievement is another milestone worthy of sharing. 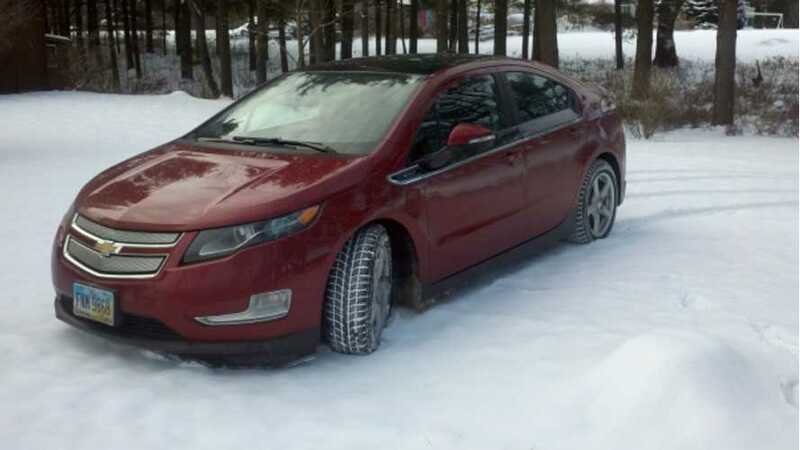 Belmer’s 2012 Volt now has more than one 100,000 electric miles on its odometer! Total mileage is now at 281,320, which means that Belmer is closing in on one more milestone too...300,000 miles. These statements still hold true today. Belmer adds that skeptic told him, "This car would never make it 100,000 miles without catching fire or needing a new battery!" To that, Belmer responds, "Wish i could have taken a selfie of me driving in my Full Fire Suit with Helmet cautiously watching my odometer as it turn 100,000 ev miles! Not to mention the 281,000 total miles!" 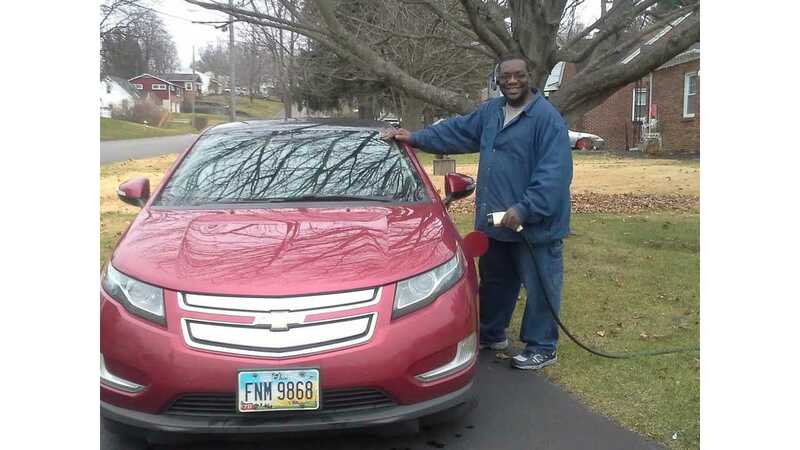 But perhaps most importantly, Belmer says he has experienced no loss in electric-only range.